Home » Signs » Stupidity » WTF » Where should I keep my money then?! Where should I keep my money then?! 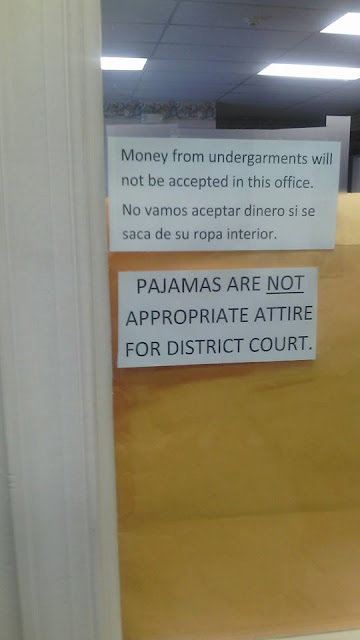 What if they're really nice pajamas?